Jack Campbell (Academy Award winner NICOLAS CAGE) is a single, wealthy Wall Street trader, living the high life in New York City. All that magically changes one winter morning when he wakes up in suburban New Jersey next to Kate (TÉA LEONI), the girlfriend he left 13 years ago. He’s now got two kids, he’s traded in his Ferrari for a minivan, and he’s trying not to lose his mind. 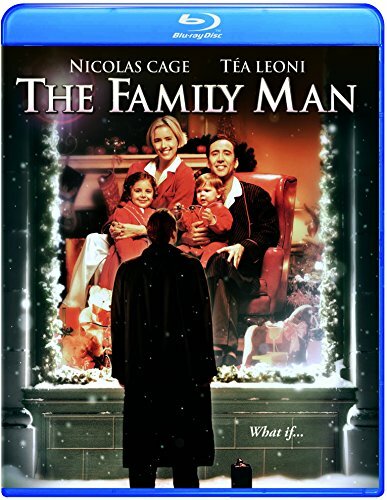 Find out what it takes for a single-minded businessman to become The Family Man in this heartwarming holiday comedy about second thoughts and second chances.